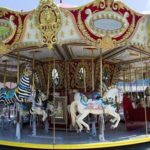 Finding carousels for sale is not as easy as you might think. 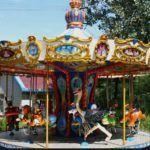 These classic amusement part rides are carried by a relatively small number of sellers, which can make it difficult to find a carousel that not only is the style you are looking for, but that also fits within your price range. 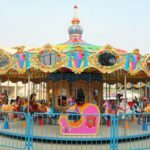 Before you even start looking for a new carousel, it is a good idea to do some prep work. First, think about the style of ride that you want. 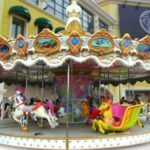 Are you looking for an ornate Venetian carousel that looks like it came right out the pages of a history book, or do you want something more modern? You can sometimes even find carousels with special themes and different types of animals. 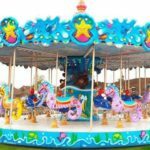 By making a wish list of the features you want in a ride, you can narrow down the selection so you don’t waste time looking at carousels that aren’t a good fit your needs. Next, determine your budget. There is no point in looking at carousels that you can’t afford. As tempting as it might be to overspend, do your best to stay within your budget as you shop. 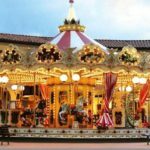 The best place to start looking for carousels for sale is online. 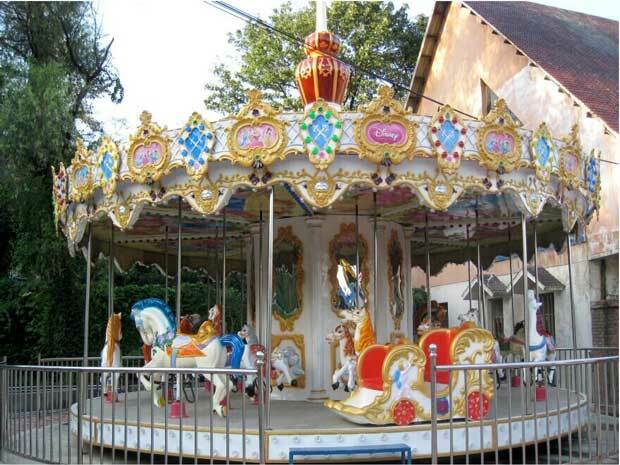 There are a number of dealers who specialize in new and used amusement park rides. Most of these dealers list the rides that they have available on their website. 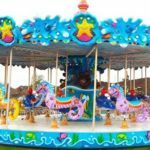 These listings typically include a photo of the ride and any pertinent details about its history or operation. You may also see a price listed on the site, or you may have to contact the seller directly to find out how much they are charging. When you find the carousel you want, arrange to see it in person before you send any money. 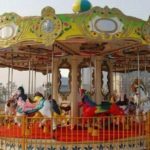 By following these simple steps, you can improve your chances of finding a carousel that is a good match for your needs.